Update: From TaroWorks 4.9 it is now possible to map directly to record types. 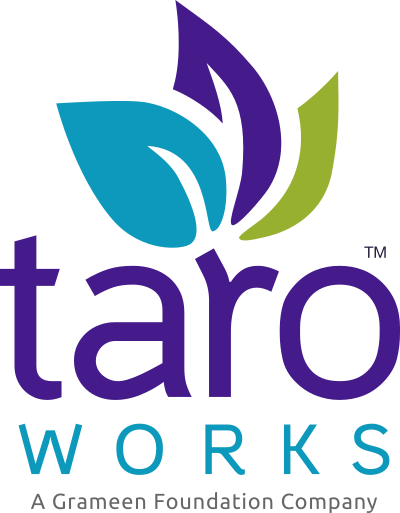 If you are in previous versions of TaroWorks and you are using record types, please follow the instructions below or reach out to us to upgrade to TaroWorks 4.9. It is currently not possible to map a question to a Record Type field in Salesforce directly, watch this video on how to use workflows in order to set the Record Type for any object.